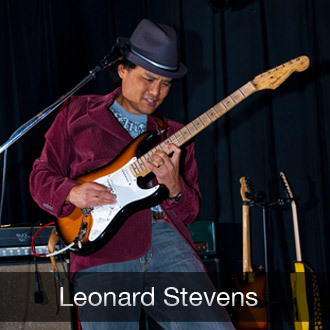 Cutting his professional teeth in the crucible of the Los Angeles music scene, Leonard Stevens has a resume thick with eclectic world class experience. Equal parts funky, jazzy, textured, and shred. He possesses the rare ability of being both a musician's musician and a people's player. Check him out with his band Big Mouth. Kenny Kohlhaas earned his degree in Jazz Guitar Performance at George Mason University and has played on the Kennedy Center main stage several times, including one performance with President Obama in the audience. Kenny also works as a songwriter/guitarist with Ju'Not Joyner, who was a favored contestant in last year's American Idol. 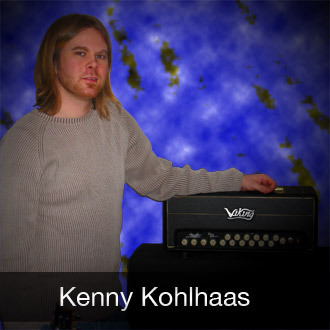 He also has an original project and an album which will be released soon, and features his custom Viking signature series amp. For more info, visit his website. Mike has been playing music since he was 8 years old- his current project, a modern rock band named Sematic has accumulated countless accomplishments in the DC area. Most recently the group was recognized by the Washington Area Music Association for their track, "The Cold," off their CD "The Law of Threes." This landed the group a deal recording a new single entitled, "Stars Align" which features the Viking Pillager through a Gibson Les Paul standard. You can hear the single at their website. 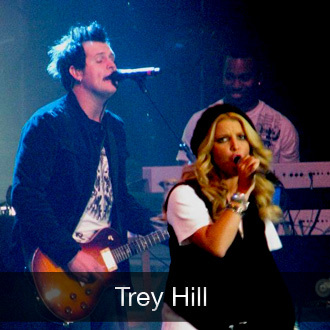 Trey Hill was previously a member of Sonicflood, which has sold over 2 million records. He toured with Jessica Simpson in 2008-2009 on her tour with Rascal Flatts. He is curently on tour with Kelly Pickler. Trey also does work with country singer Jason Michael Carroll, playing lead acoustic guitar. For more info, check him out on his website. Jason hails from Pennsylvania where he won 1st place in the PA Great Guitar Search. He has also won various songwriting awards, both nationally and in the DC metro area. 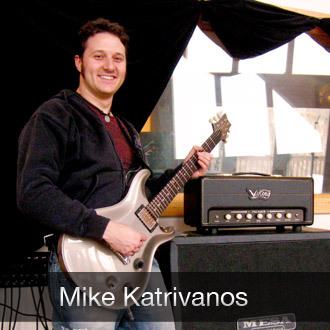 Jason currently endorses George L Guitar Cables, Joe Barden Pickups, Floyd Rose Guitars and now Viking Amps. 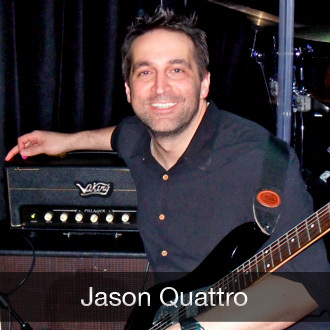 Jason's explosive playing and amazing tones can be heard on a regular basis in the DC area. Check out the The Monster Band and along side 2009 Grammy Nominee, Michael Sheppard to hear what his custom Viking Pillager can do! 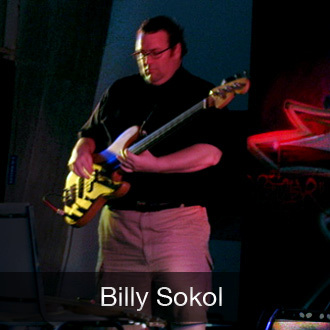 Billy Sokol studied at Ithaca College of Music in the 1980s and has played in a variety of electric and acoustic ensembles. In addition to the body of work composed with Circus of Saints, Bill has composed music for film, stage, and ballet. Currently Billy plays with Circus of Saints monthly at Bossa Lounge in Washington DC. For more info about Billy, check out his website. On its way- the latest innovation from Viking Amps: the Ignitor. The 18-watt EL84 amp that's perfect for the studio but great for small stages too. Currently being beta tested at Downtown Studios in New York. Details are coming soon! Viking Amps hangs out with Bachman & Turner back stage at Wolf Trap! Check out our facebook page for a photo! © Copyright 2000-2010 Viking Amplifiers. All Rights Reserved.